"I miss my fellow Zimbabweans. We used to stay as a family but we are now scattered in Limpopo," said Tevera Mucheka. He lost his bakkie and the house he has rented for over 10 years. He has now moved to Duthuni, 20km from Tshino village. 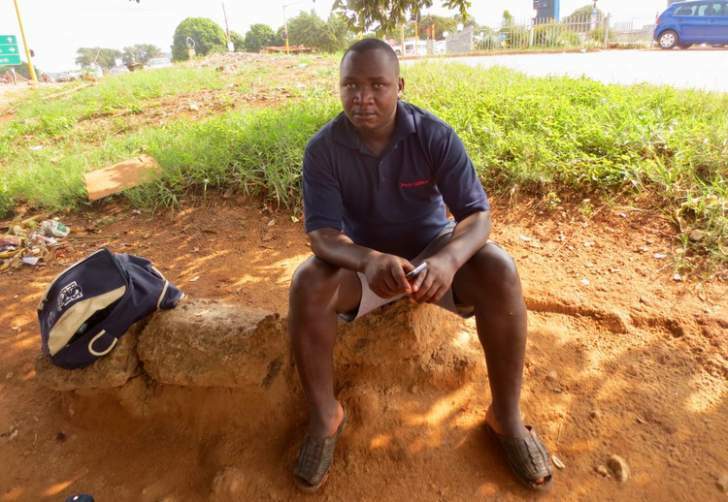 "I lost my Zimbabwean passport, driver's licence and customers who usually brought cars for repairs," said Mucheka, who is a mechanic. "I have to start all over again … My previous employers donated clothes and food," he said. He did not know why his home was torched, but said the crowd had shouted that "they no longer want Zimbabweans around". "Since 2008, foreigners have been subjected to such attacks and we do not notice any meaningful intervention from the government," he said. Spokesperson for the Limpopo premier Kenny Mathivha said: "Compared to other provinces, Limpopo has had less such attacks because of its integrated communities. For example, you can't have such in Musina because SA citizens in Musina have relatives in Zimbabwe and speak the same languages. In Giyani and Phalaborwa, it's difficult to distinguish a Tsonga-speaking person from a South African or Mozambican; same with Lephalale – the Limpopo people in that area speak Setswana." Vhembe district mayor Mavhungu Lerule-Ramakhanya said immigrants should register any business operations with the council so there would be no question about them since they'd be ratepayers. GroundUp.